The Elnur RXE-PLUS range provides the very latest in electric heater technology, developed by Elnur Gabarron to provide a modern, stylish, efficient and totally controllable electric radiator at a truly affordable price. With over 40 years of manufacturing excellence, Elnur has incorporated clever design features to allow the enhancement of performance. 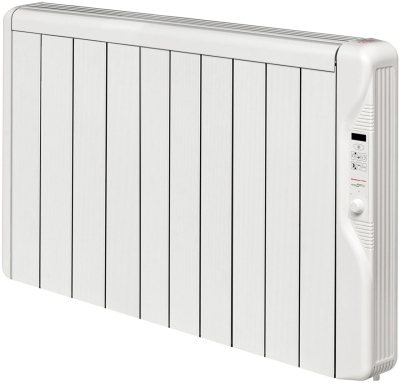 The RXE-PLUS radiator is manufactured from a steel body with extruded aluminium front and upper panels. 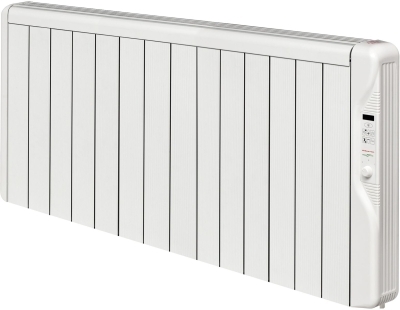 The extruded corrugated aluminium front panel design increases the heat cession to the room by more than 50%. In addition, the upper aluminium panel has been designed to re-direct the convection effect resulting in faster heat distribution. Elnur Gabarron products are uniquely designed and manufactured using high quality materials and components, which constitutes a significant advantage when it comes to providing an excellent level of performance and efficiency. 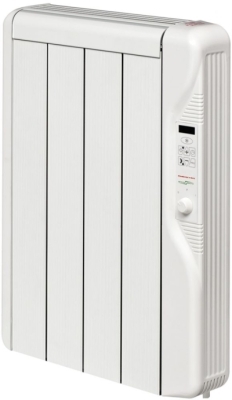 The Elnur RXE Plus range of thermal electric radiators use EcoFluid technology, based on an optimum thermal inertia and heat transfer through an environmentally friendly fluid, with a neutral composition and high thermal stability. 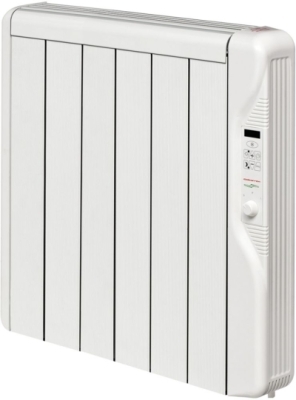 This range also uses an ECTO (Electronic Triac Control Optimiser) microprocessor which manages and restricts the flow of electricity to the heating elements based on your thermostat settings to control consumption. Energy control is essential to minimize consumption and reduce electricity expenses. New features which enhances efficiency and reduces carbon footprints, includes adaptive start control and open window detection system. 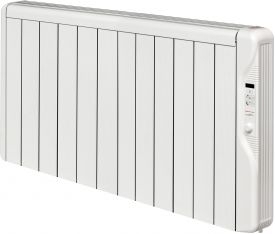 The Elnur RXE Plus range is a technically superb product that provides the best efficiency in direct electric heating along with a 5 year electronics and 10 year aluminium components warranty. 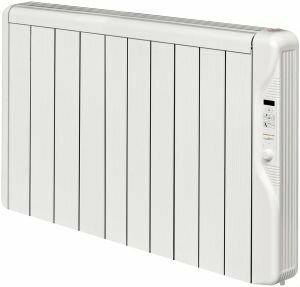 Every radiator in the RXE-PLUS range provides accurate temperature control of the room where they are installed with an electronic chronothermostat that allows the user to set their ideal temperature during the day or the night, as and when required. Furthermore, each RXE-PLUS radiator boasts our built-in weekly/daily programmer to provide the user with precise time control. This easy to use yet comprehensive programmer allows the user to set their desired mode - Comfort, Economy or Frost Protection, for any given hour of the day, providing maximum comfort whilst helping to make savings in unnecessary heating expense. Look nice, warm up space quickly. Up to now seems to be good equipment. Thank you for the really great 5 star review of our service. This is really fantastic to hear, thank you for the 5 star feedback.